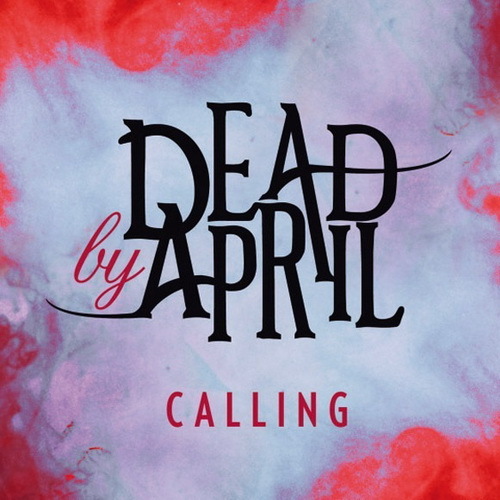 Dead By April's long-awaited follow-up of the debut album - "Incomparable" has debuted at #2 of Swedish chart. Quite impressive collection of melodic metal-hits performed with a huge vocal expression and fresh qualitative sound (that is not even spoiled by growling that will still don't accept but forgive for all melodic and emotional component of new band's sound). 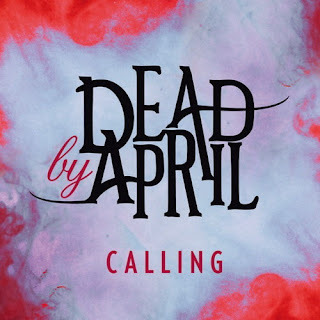 At the same time Dead By April have unleashed brand new video for the next promoted track from "Incomparable" - "Calling" - one of the best songs in a bunch perfectly showing what you should expect from whole album.